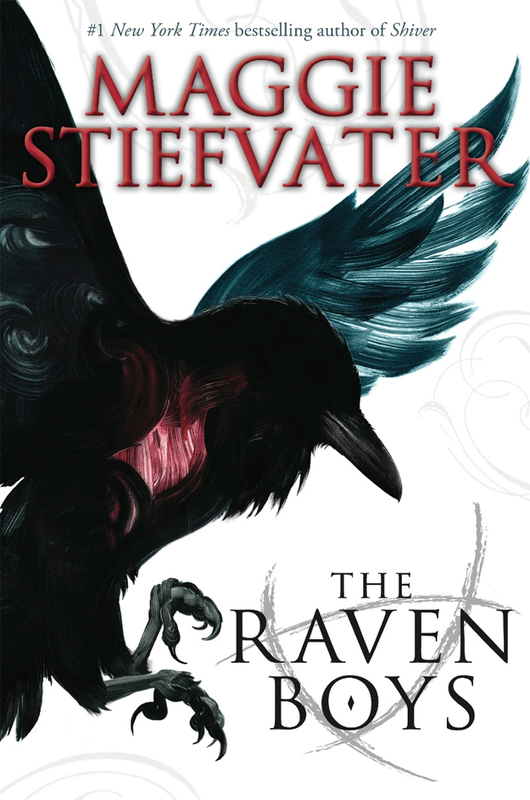 The Raven Boys is available to purchase today at your local bookstore or online. *Yes, I need to get stingier with my "5 Star" bestowings, but I've really been reading great books! I am writing my review for this now...I just finished it. I have to agree the pace was a bit slow especially in the middle ..but I guess it was character and story building. It hit its stride at about pg 250 and I couldn't stop reading. I have to say..I think Blue is suppose to be the star of the book, but for me it was totally Gansey. I loved him, and I have yet to figure out why. There was just something magical about him. And Noah..the way Stiefvater created his character was stunning. A great book. I borrowed this book from a friend and still have gotten to it! Now that I have read your review I realize I née to get on it! Great review!! I liked this one too! Thanks for your review! Gah, I need to read this one. I totally failed the ARC I got at BEA. *shame* I just don't know if I'll love it or not. I have little faith in Stiefvater...I haven't been a huge fan personally of her previous books, but who knows, maybe I'll finally GET IT.